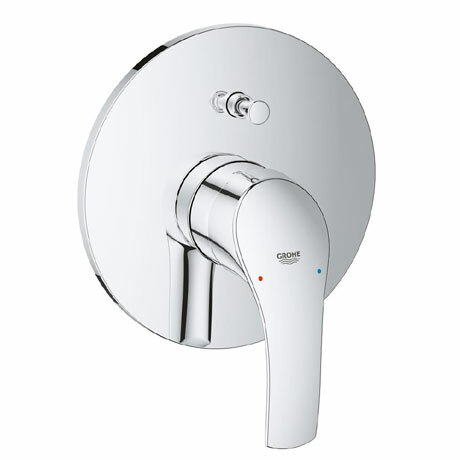 This elegant and stylish Eurosmart single lever bath shower mixer trim offers excellent functional performance. Manufactured from durable materials and quality components it features an easy to use single lever, allowing you to adjust water temperature and volume with little effort. The automatic diverter directs the water flow smoothly between bath and shower outlet while the GROHE StarLight chrome finish makes the trim super easy to clean.